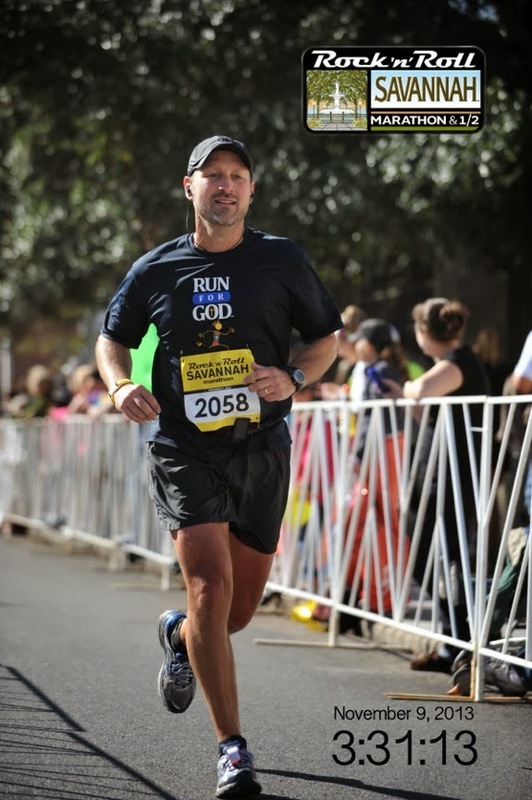 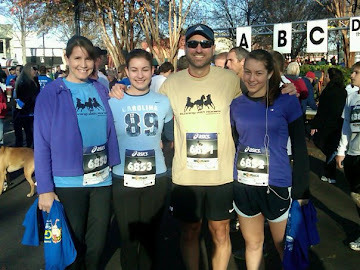 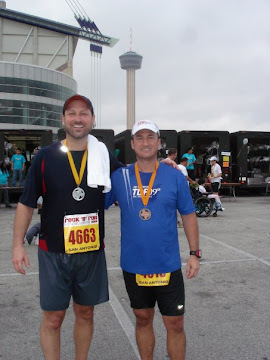 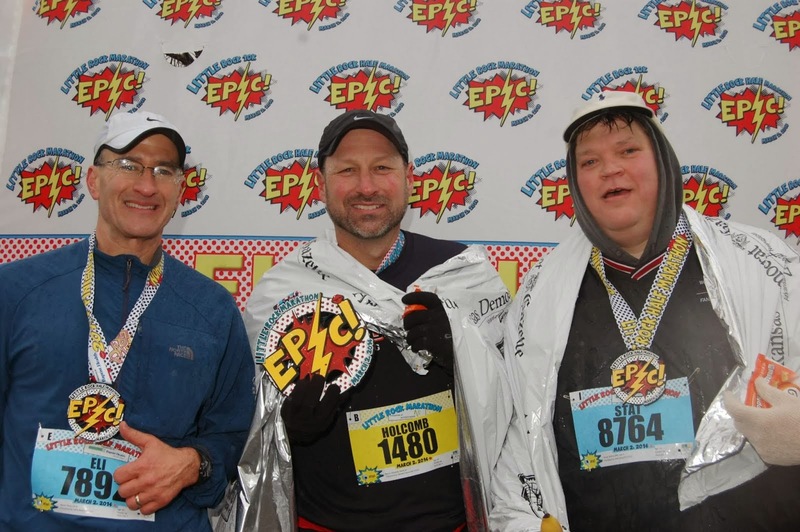 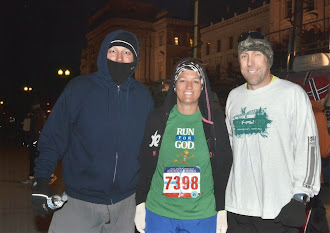 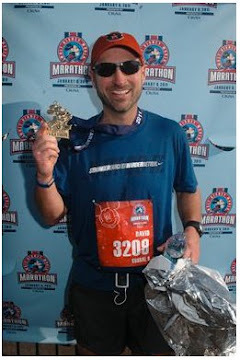 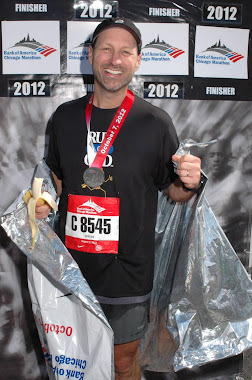 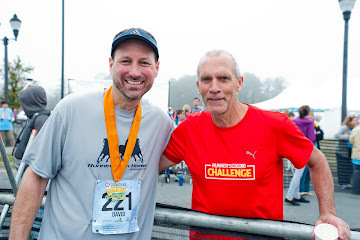 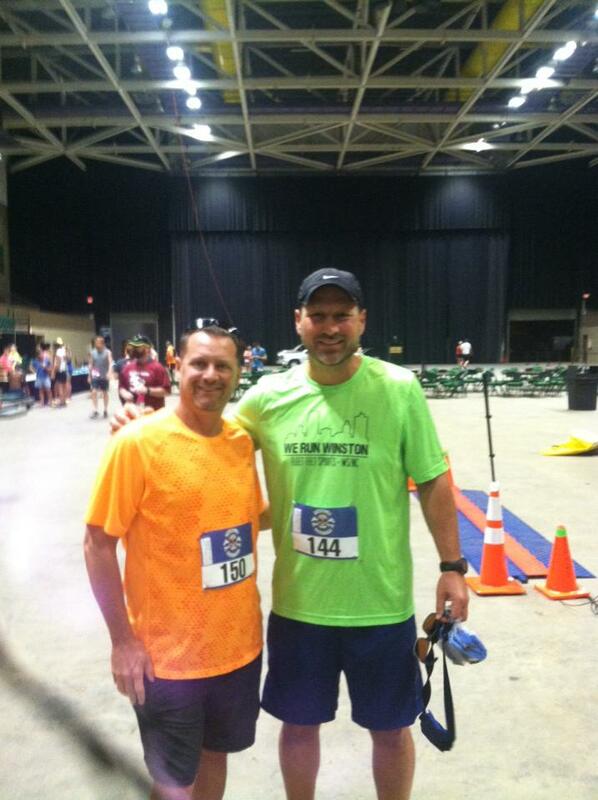 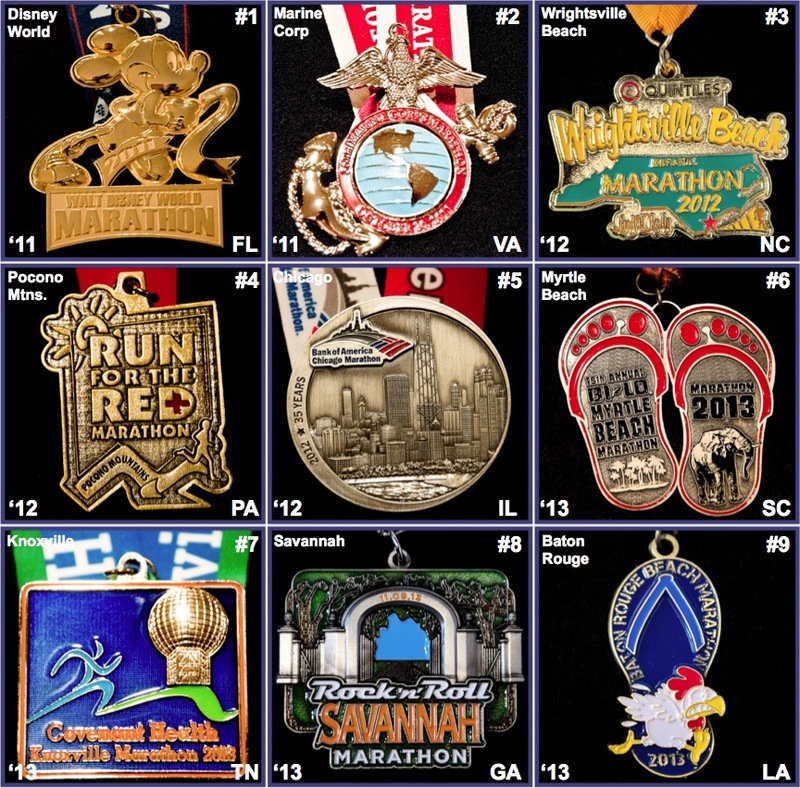 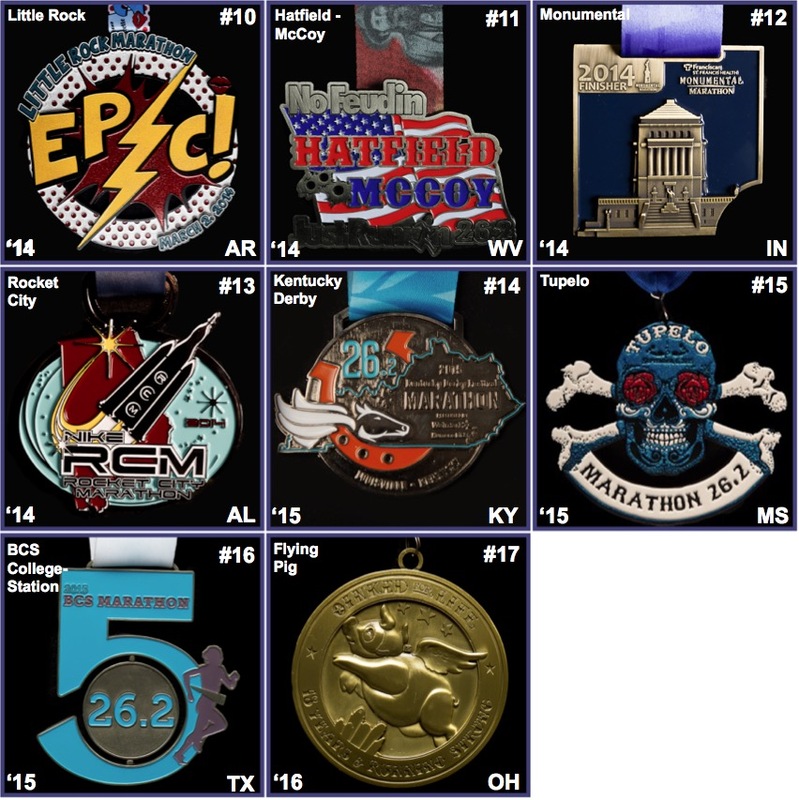 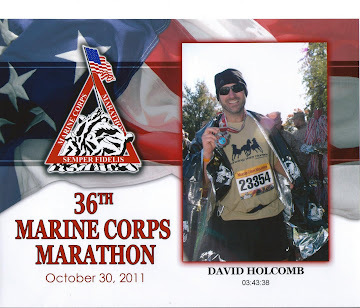 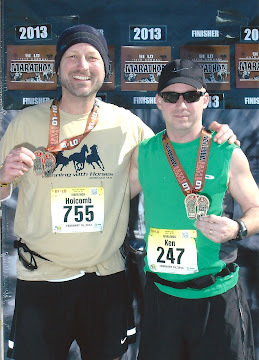 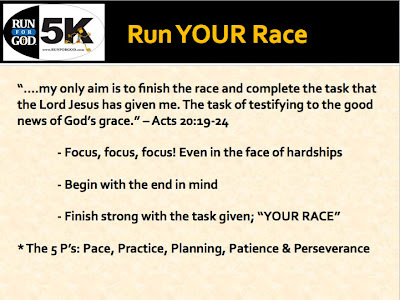 Running With Horses: ROCC Run For God : Run YOUR Race! 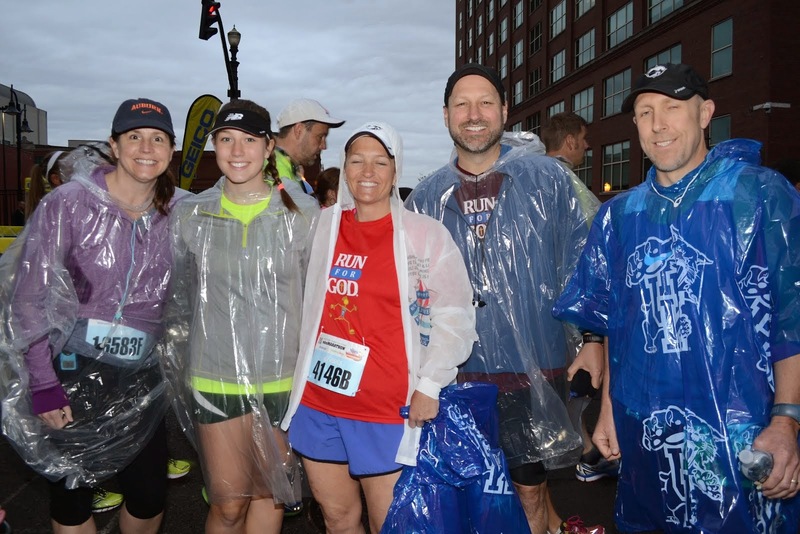 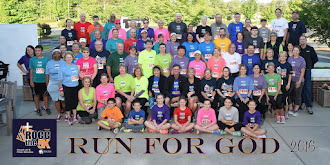 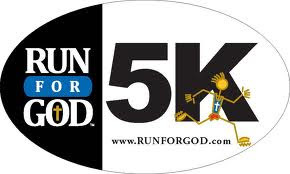 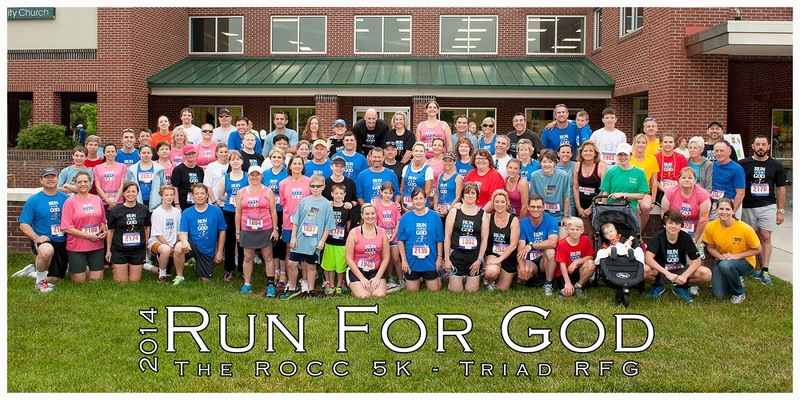 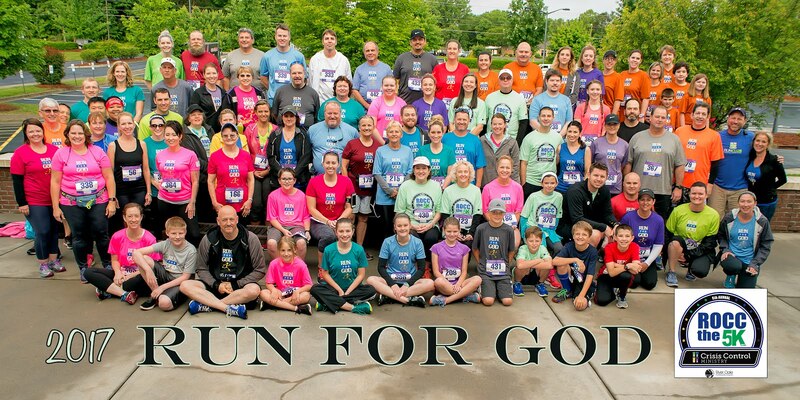 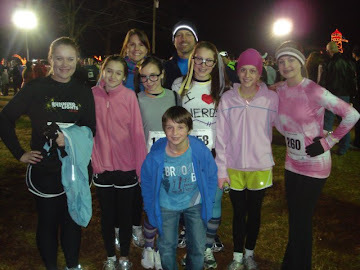 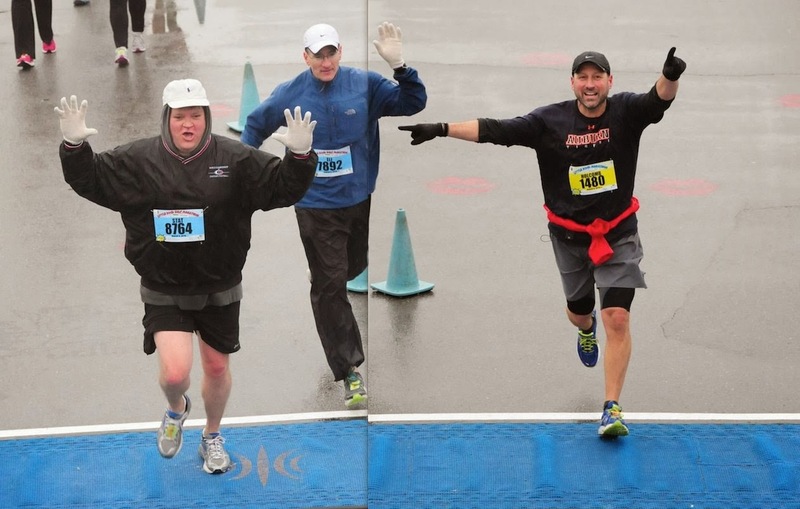 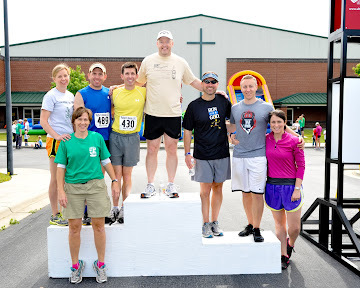 ROCC Run For God : Run YOUR Race! Tonight’s RFG study marked week #3 in our program. 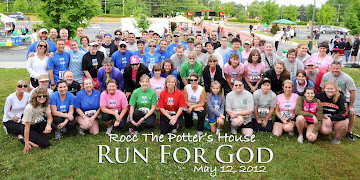 Everyone is doing great. 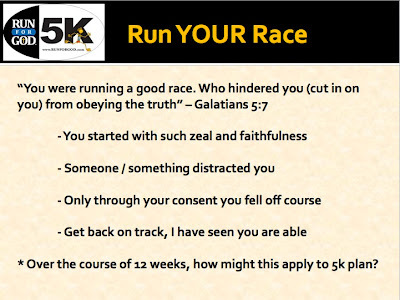 Continue to heed Paul’s warning to the Galatians in 5:7 “You were running well. 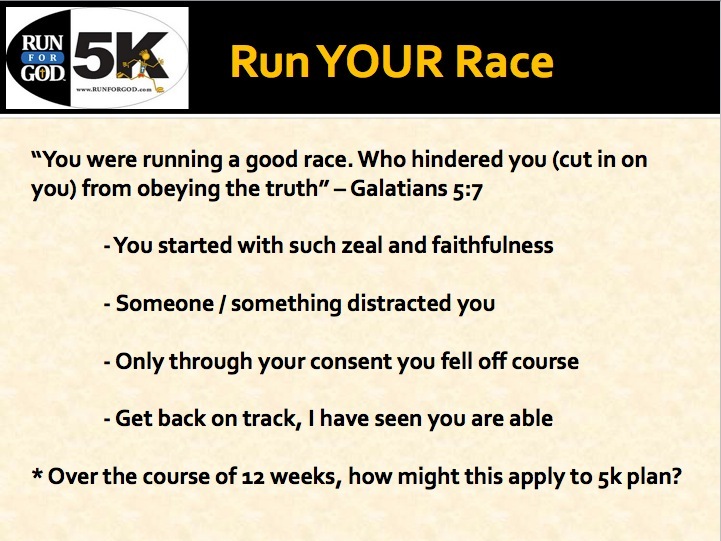 Who hindered you from obeying the truth?” Let’s remember why we began the race to begin with. 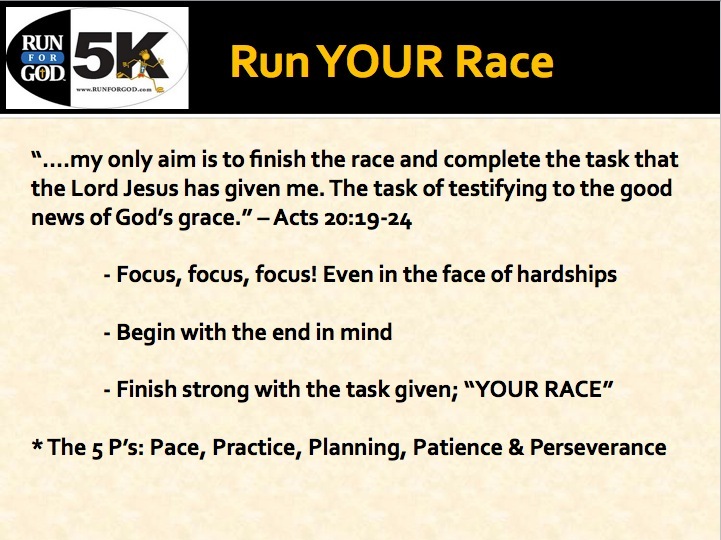 Focus and run YOUR race. 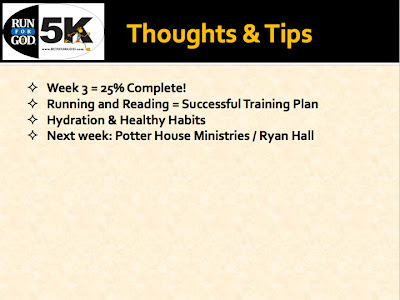 Stay the course in our discipleship and in our training. 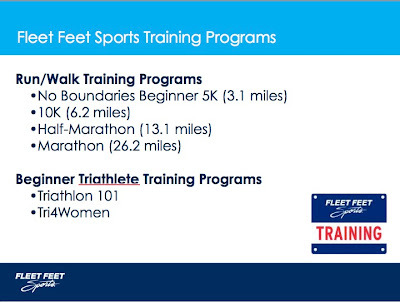 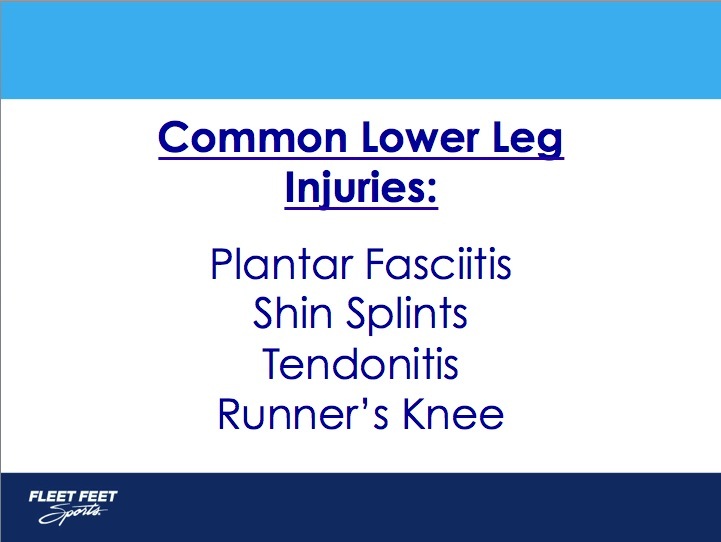 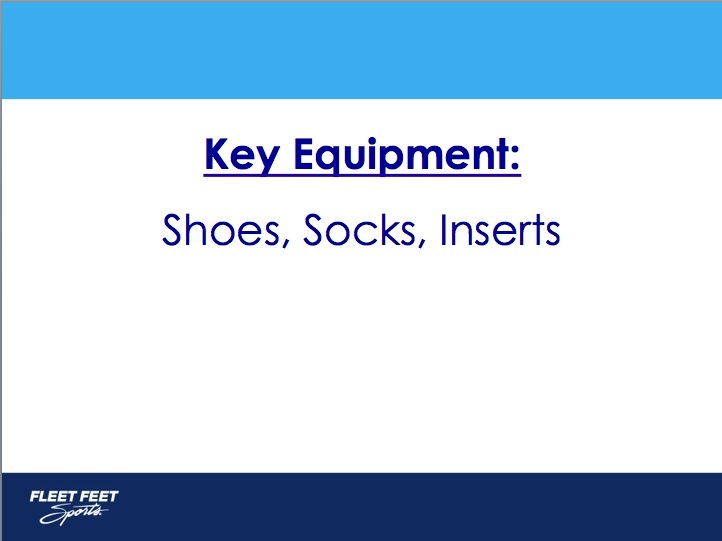 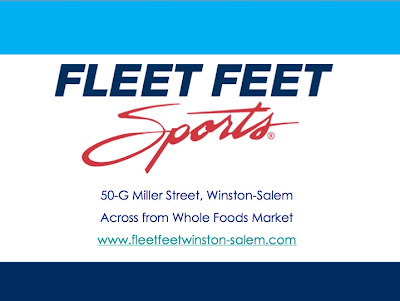 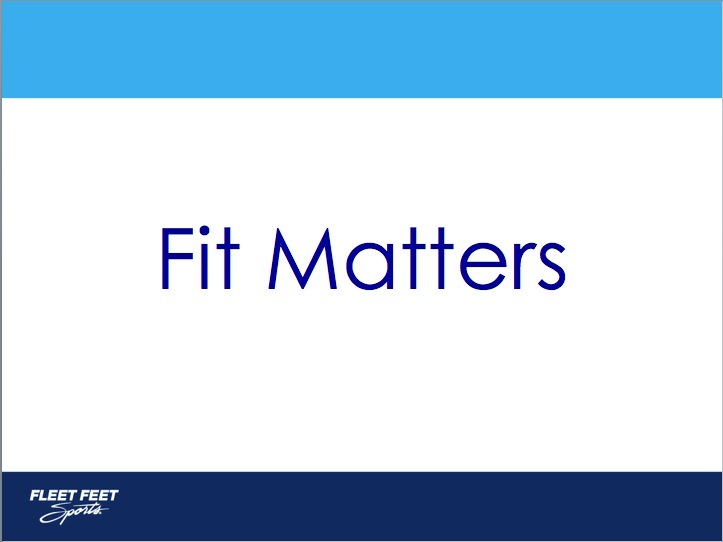 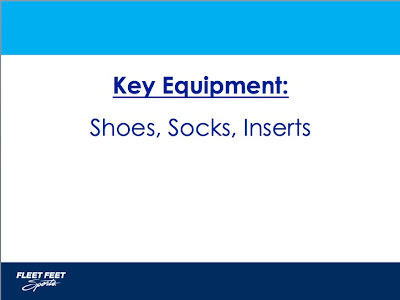 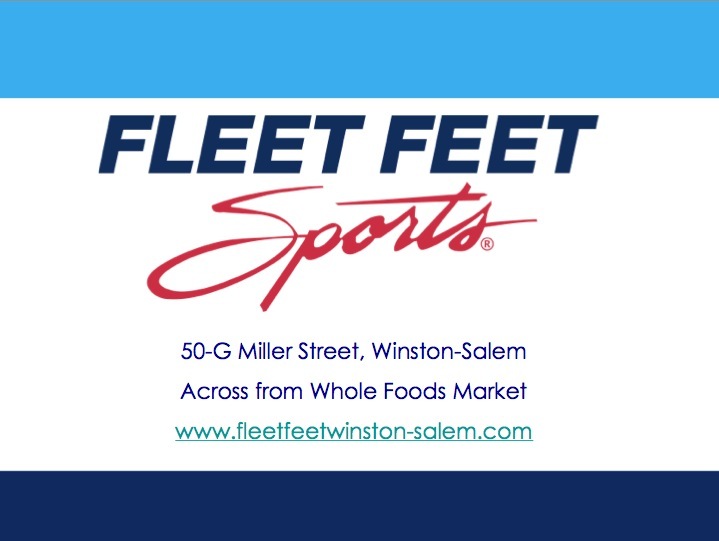 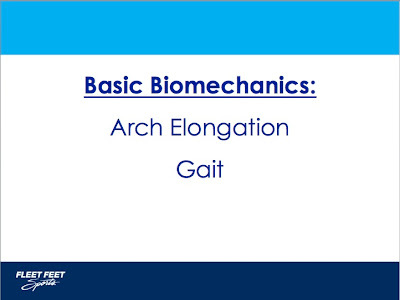 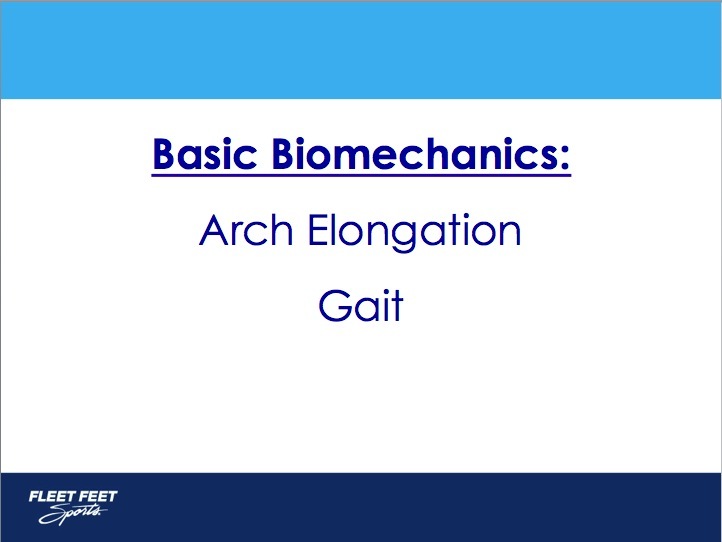 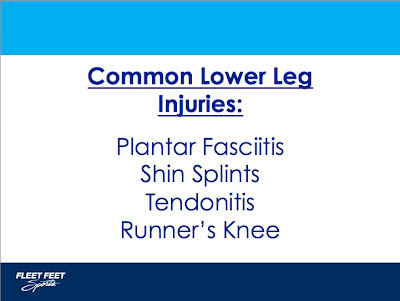 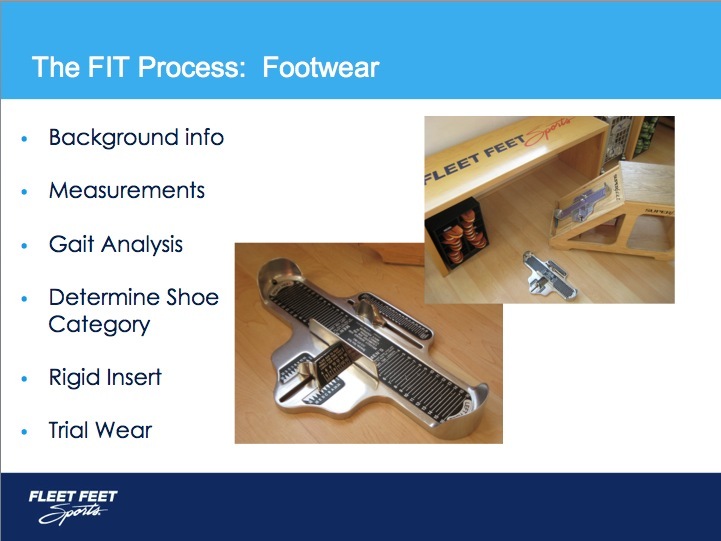 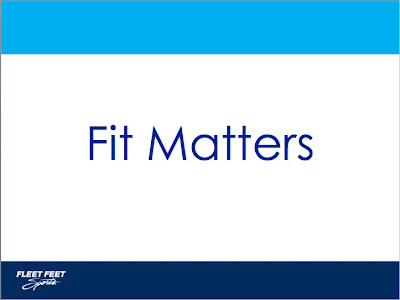 Thanks again to Emily Davis of Fleet Feet for an excellent overview of why “Fit Matters.” That was extremely helpful to hear about injury causes and the biomechanics of the foot. 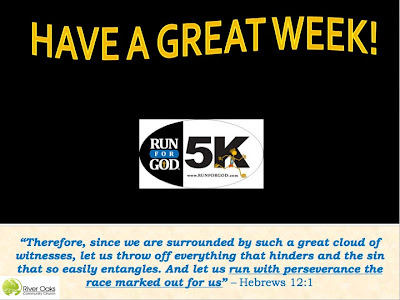 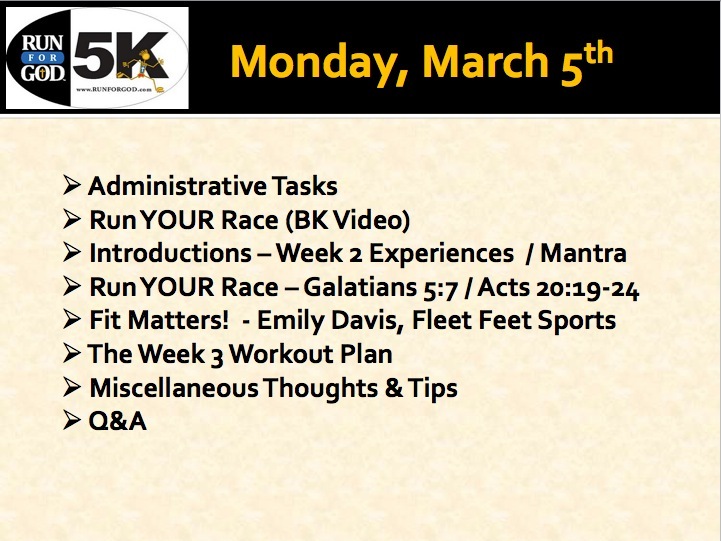 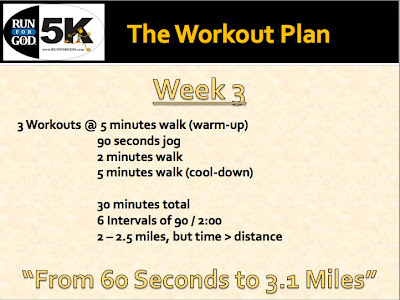 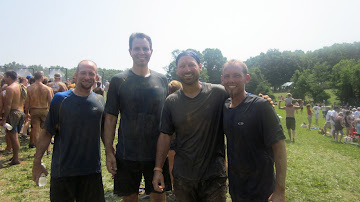 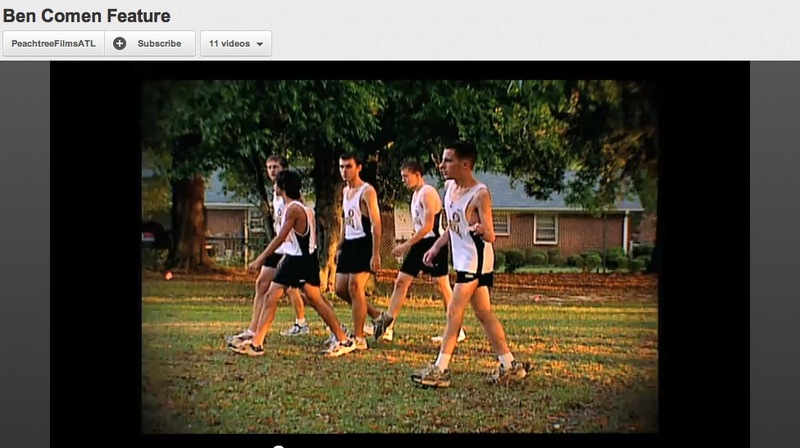 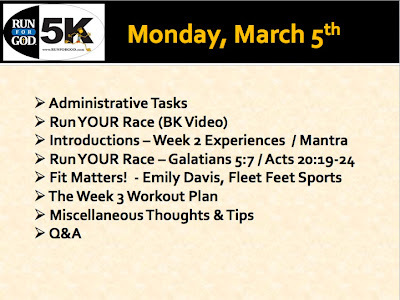 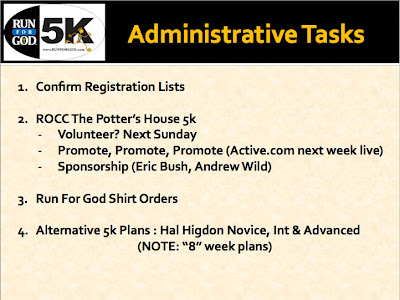 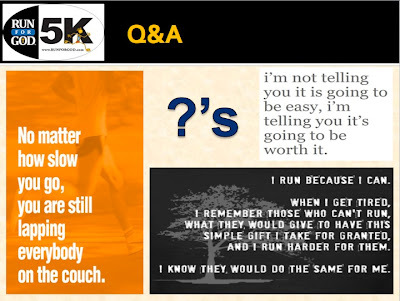 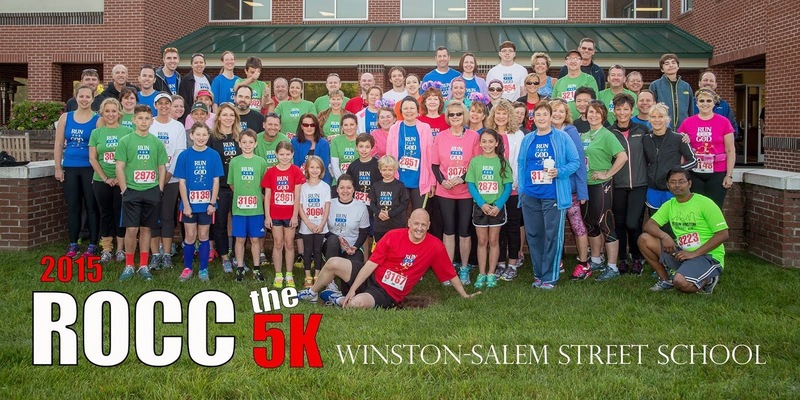 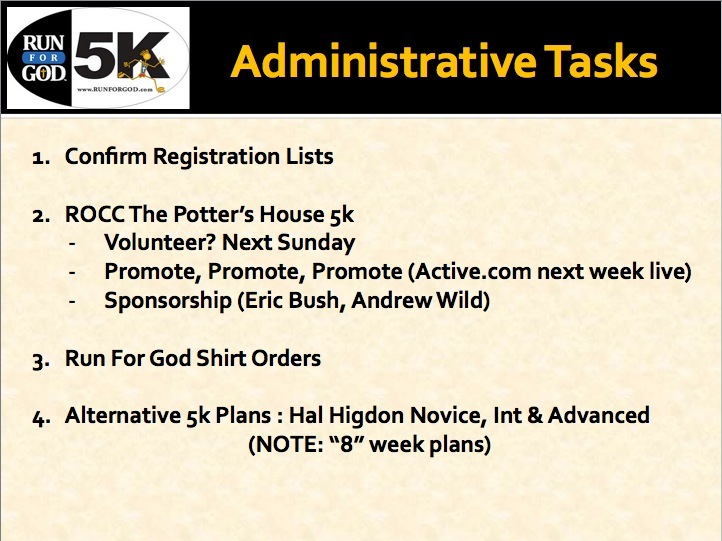 See everyone in a group run this week, in worship on Sunday or at next week’s run / study.